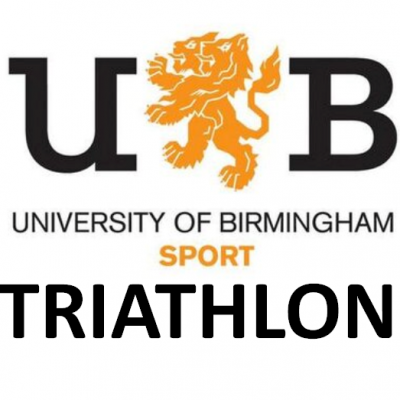 The University of Birmingham Triathlon Club are hosting The Birmingham Aquathlon for the fourth year in a row, with our new state of the art sports centre for the swim and the run route around our beautiful campus. Two events will run side by side: the Senior race (400m swim, 5km run) which is open to all, whether you're a complete novice or a seasoned professional, students and non-students. Alongside this is the Junior race (400m swim, 2.5km run) for those aged 15-17.